When we say ‘like it’ we don’t necessarily mean that you like the actual taste and flavour of the wine itself. What we really mean is that either you love the wine or the facts related to the wine interest you – the wine history, the vintage, the vineyard, the culture, the past owners or the country of origin. That way you own it knowing it has a personal connection to you, and not just because it should be worth more money in the future. Take your time when selecting your wine. If you have started to take an interest, that is great, just as long as you don’t get caught up in the excitement of it all and accidentally invest your life savings in rare wines in an auction. Taking the time to understand your own interest in wine, to learn about wine and to get to know other people pursuing the same hobby. This way you will get to know which area of wine collecting you are most interested in, and you will avoid splashing out on expensive wines with little or no knowledge of them. It is really important you don’t rely on memory when it comes to storing your wines. You might think the first few will be easy to remember but, before long, facts will start to fade. These facts are so important because they add to the value and history of the wine. Keep a log book listing all the details of the wine along with certification and purchase details. Don’t be afraid to put every little detail – it can never hurt to have too much information about the wine. Don’t forget to ensure the log book connects to where the wine is stored and the wines labelling as well. 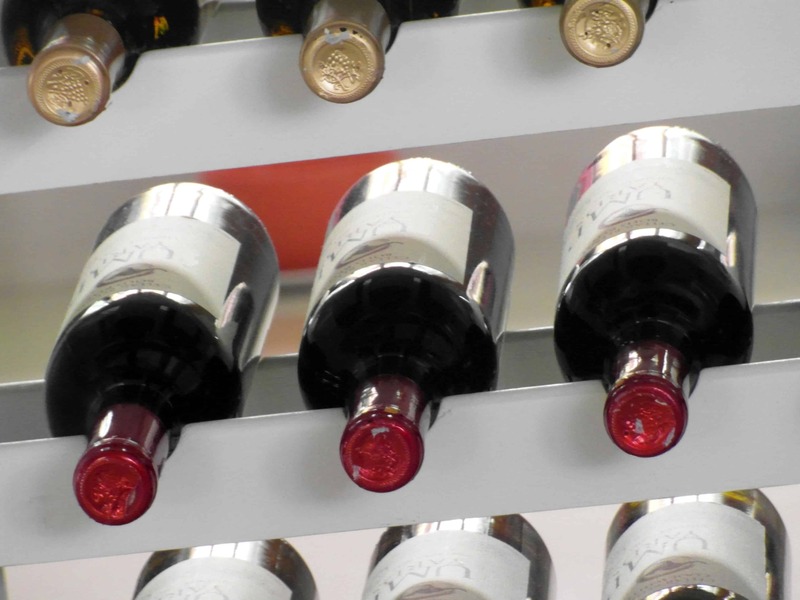 To protect your investment storing a wine collection properly is extremely important. Wine is very sensitive, especially to temperature, lighting, humidity and even sound in the form of vibrations. Any of these factors can spoil wine, so it is important it is stored properly. The right self storage facility will be able to help you protect your investment.